Zoe Reed is 26, unmarried, and still living with her parents. She's waiting for Mr. Right, and wonders if he will ever come. 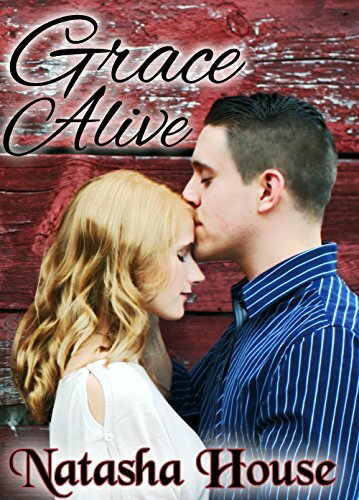 When Branson Tate and his three kids stumble into her life, everything changes. Standing up against her parents, Zoe breaks every rule they ever had for her. Meet Zoe Reed. She is 26, unmarried, and still living with her parents. She works at a lame craft store, where she feels like her life has become one giant disappointment. She's waiting for Mr. Right, yet having never been on a date—let alone kissed a man—she wonders if he will ever come. When Branson Tate and his three kids stumble into her life, she finds the breathtaking man to be exactly opposite of what her parents want for her. He's not a virgin, has a crazy past, and three children to prove it. Even still, the moment Branson asks her out for coffee, she hears God tell her to go, and her life begins to flip upside down.